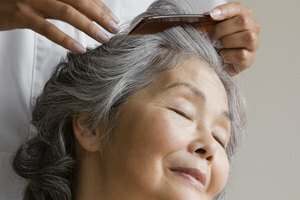 How Frequently Can I Color My Gray Hair if It Grows in Fast? When you color your hair to hide the gray, of course you want to cover up any gray roots as quickly as possible, especially if your gray hair tends to grow in fast. If you do a single process color over your entire head of hair, you should normally go in for coloring about every six weeks. 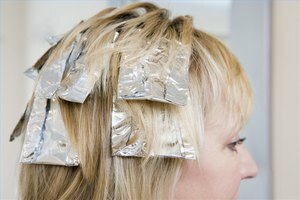 If you get highlights, you should normally plan on applying your highlights every two to four months. 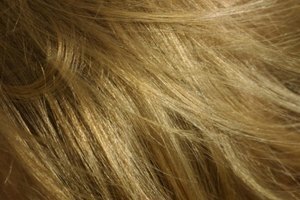 Coloring your hair too often can damage your hair due to all the chemicals in the coloring. If your hair color fades and the gray starts to show through, try a color shampoo, which will give your coloring a boost. If your hair is light and your gray roots are starting to come, find a facial powder as close as possible to your hair color and apply it directly to your roots to hide the gray. If your hair is dark, apply eyebrow pencil to the gray hairs at the roots. 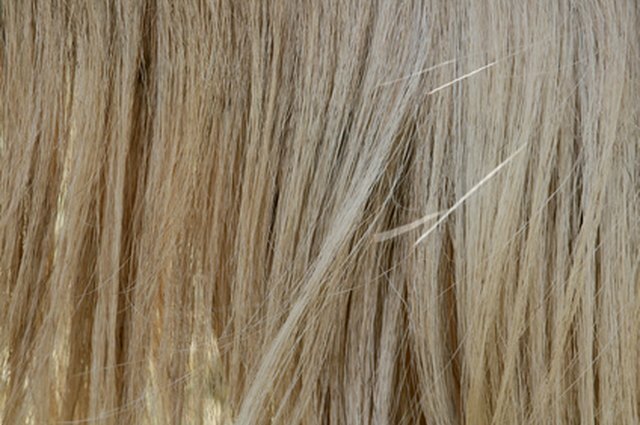 Hair mascara is a simple and cost-effective way to hide those gray hairs that come in between colorings. Choose the color closest to your regular hair dye color and apply it with a wand just as you would mascara for your eyelashes. It will keep the gray covered until you wash or wet your hair.